The New York Post more carefully identifies Lopez Rivera as "a founder" of FALN (Fuerza Armadas de Liberacion Nacional, Spanish for Armed Forces of National Liberation), which "waged a violent campaign for Puerto Rican independence." See our previous posts on the organization here. López Rivera was convicted of "trying to overthrow the U.S. government, seditious conspiracy to destroy federal property, armed robbery, weapons violations and interstate transportation of stolen property" and sentenced to 55 years in prison. FALN has generally been credited with 6 deaths, 130 injuries, and over 100 bombings. The topic has an interesting double-edged quality to it, of course, because of a dozen or so controversial acts of clemency involving FALN in the Clinton administration. The grants were widely viewed as a clumsy attempt to woo Puerto Rican voters for Mrs. Clinton’s New York Senate campaign - much more seriously - they were opposed by the FBI, the Bureau of Prisons, U.S. attorneys and victims. Former Deputy Attorney General Eric Holder's role in the grants was questionable enough for him to assert executive privilege and avoid questioning. Mrs. Clinton, eventually found herself trying to distance herself from the grants and be critical of them. 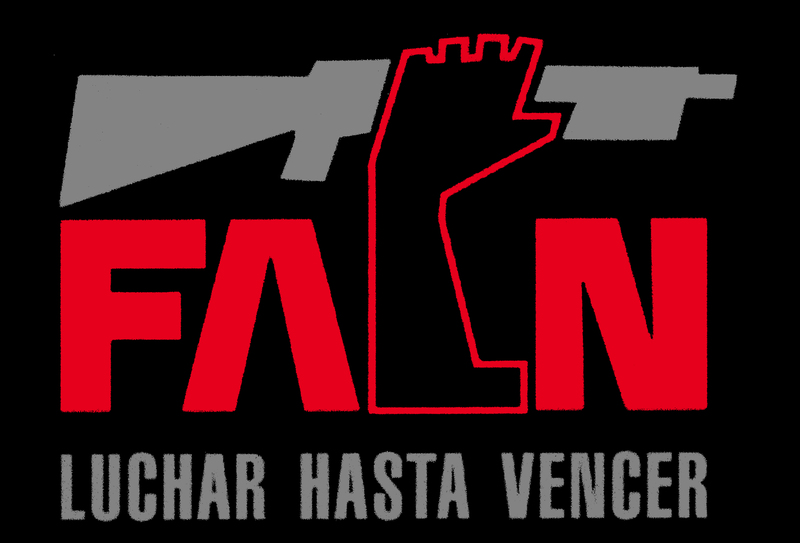 Lopez Rivera declares himself “an enemy of the United States government” and has refused "numerous opportunities" to "express remorse to the victims of FALN violence and their families." See full story here.